The second annual event features medical researchers and professionals, yogis, musicians and motivational speakers, in a breathtaking mountain setting. 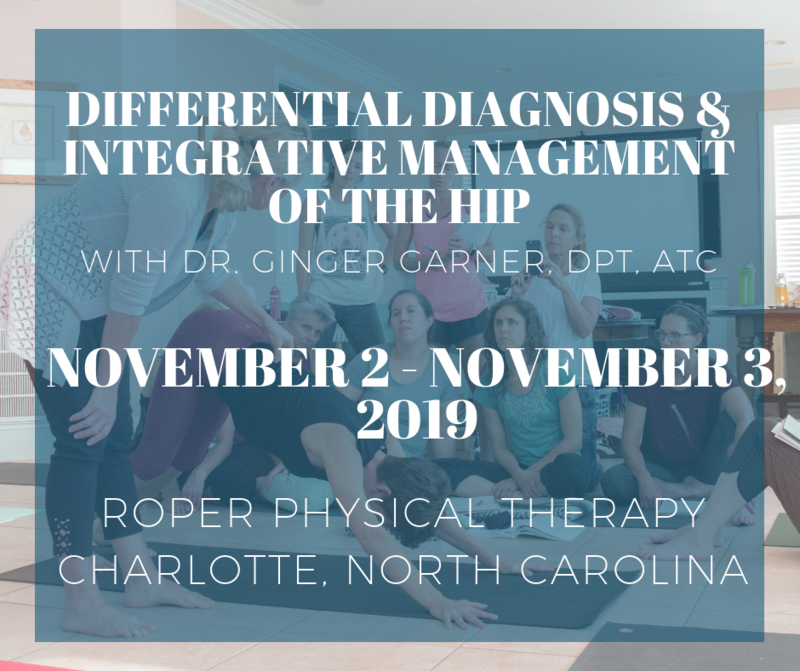 Earn up to 25 CME & CE credits. 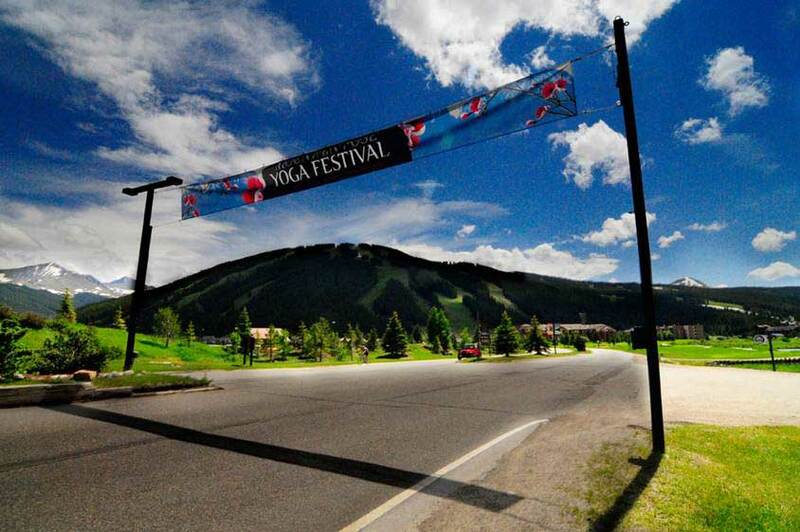 The 2012 Mountain Pose Medicine and Yoga Symposium runs concurrently with the 28th Annual Genuine Jazz and Wine Festival. Previous Post: « Do American Mothers Need a Bill of Rights?